The world of journalism, of movies, of words and writing and lyrical prose lost one of its very best yesterday. 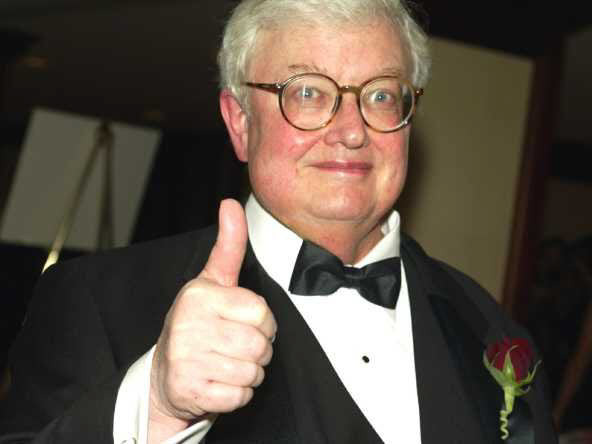 Others have memorialized Roger Ebert better than I ever could, but I will say that he was a personal hero of mine and I will miss his writing tremendously. He was also an author, a memoirist, a blogger and, perhaps best of all, a good man who made a happy marriage of 20 years. He had intelligence, wit, energy, integrity, grace and charm. His passing leaves us all watching the movies alone in the dark. 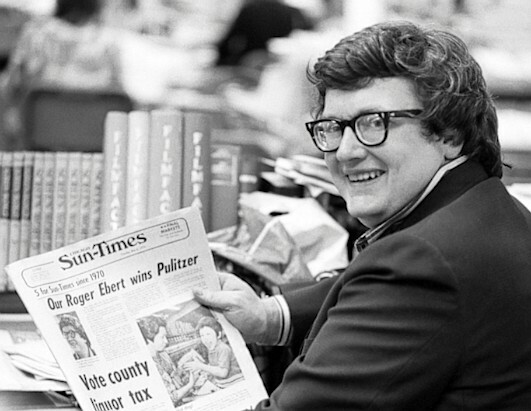 Roger Joseph Ebert, June 18, 1942 – April 4, 2013.